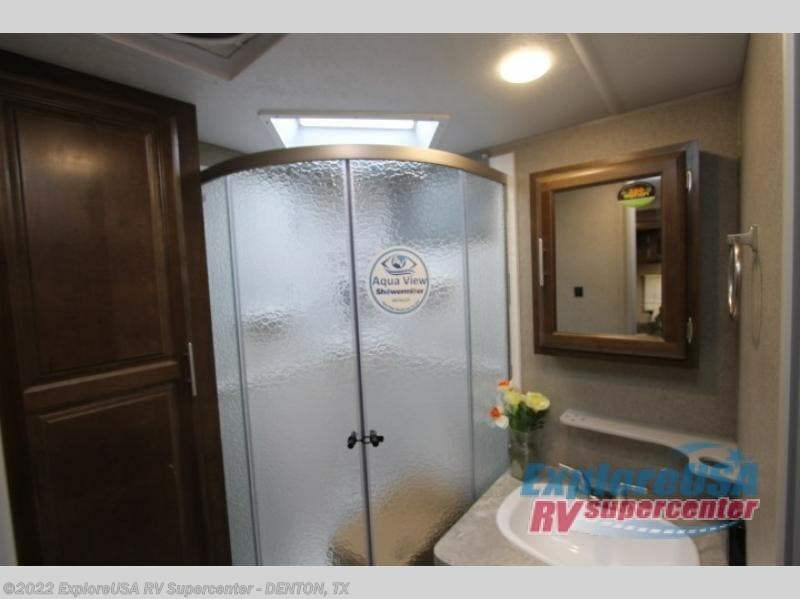 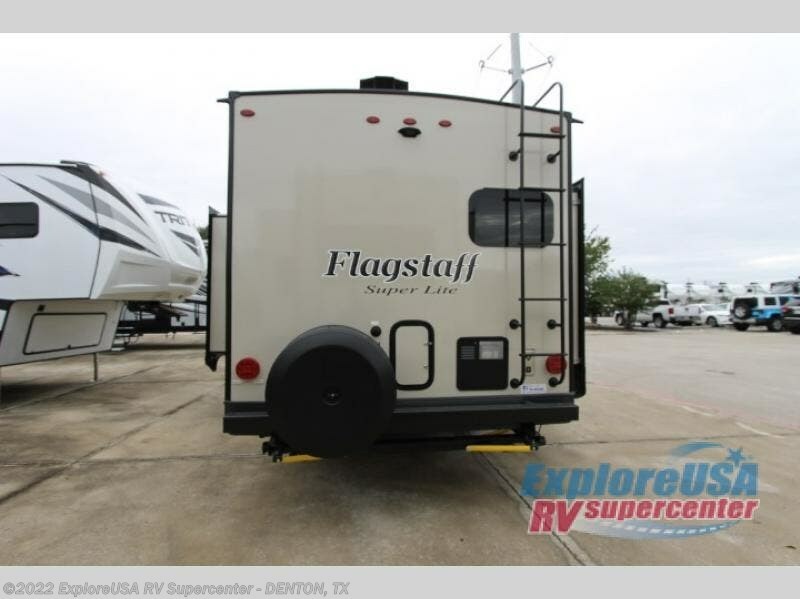 Depending upon the time of day that you enter this double slide out Flagstaff Super Lite travel trailer will determine if you see the 72" sofa or the 60" x 74" Murphy bed. 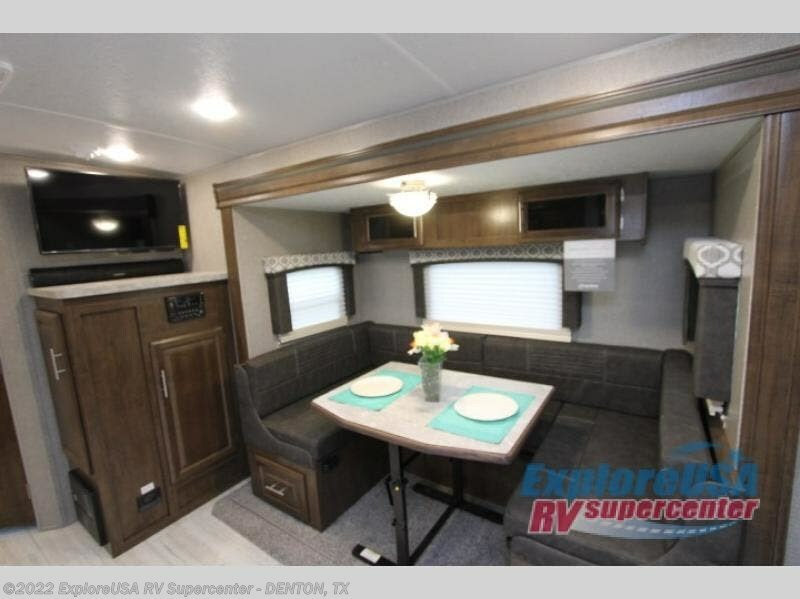 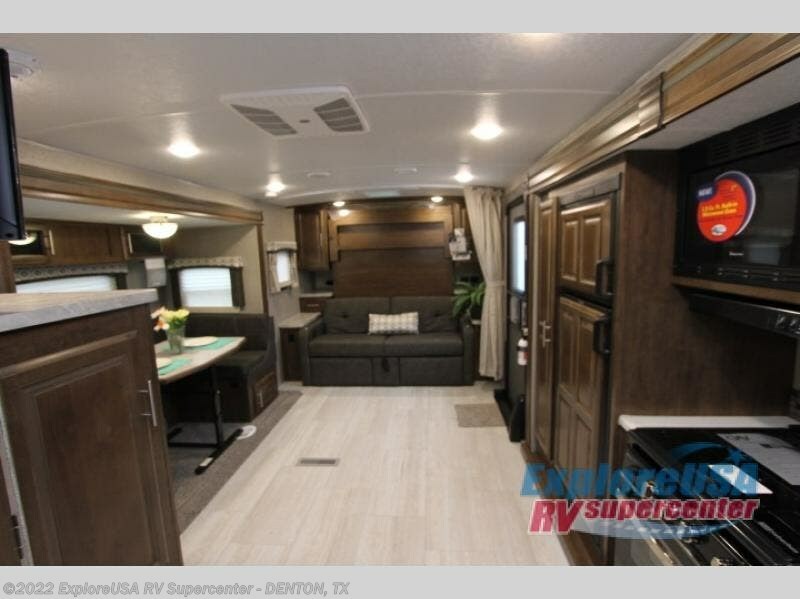 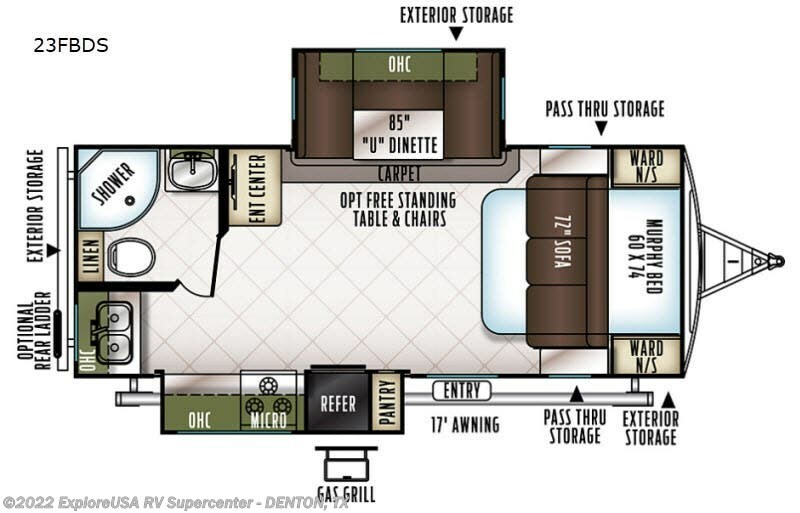 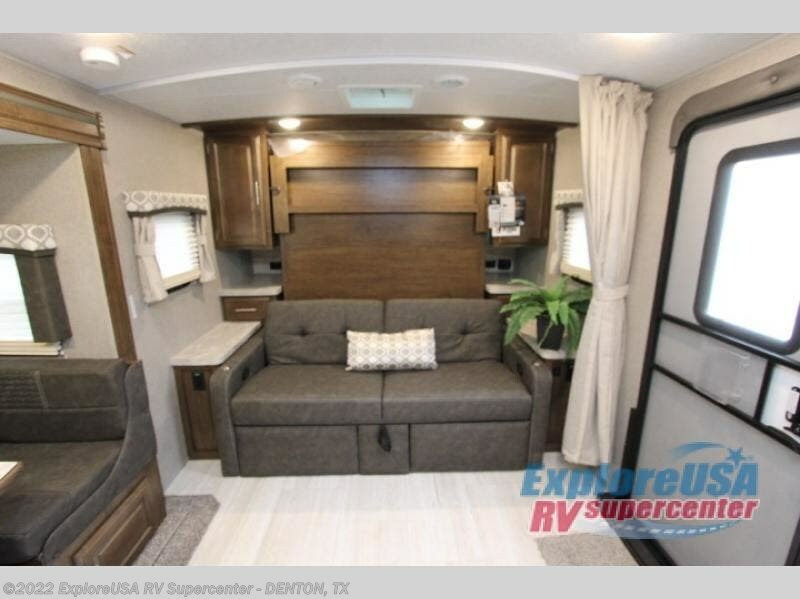 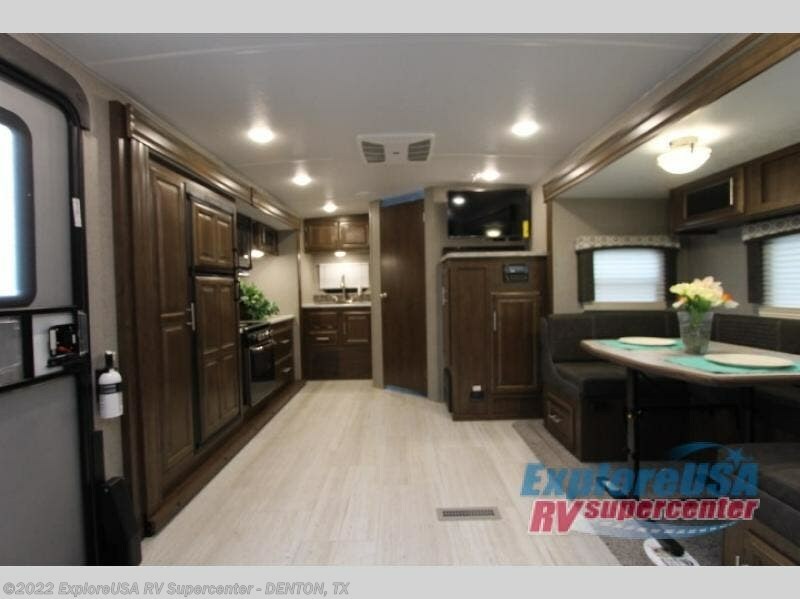 You will find additional sleeping space for your kids or a guest or two at the 85" U-dinette. 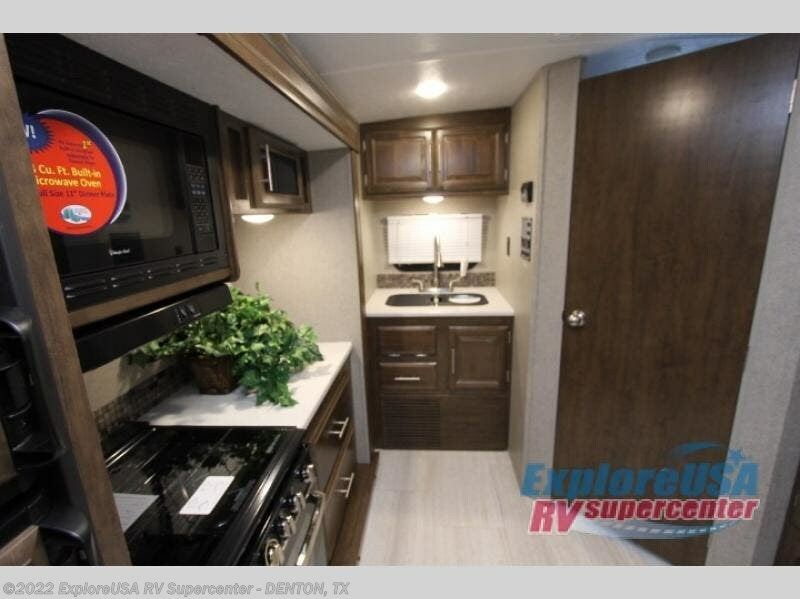 The cook will love the solid surface kitchen countertops with a residential sink cover that adds a bit more work space. 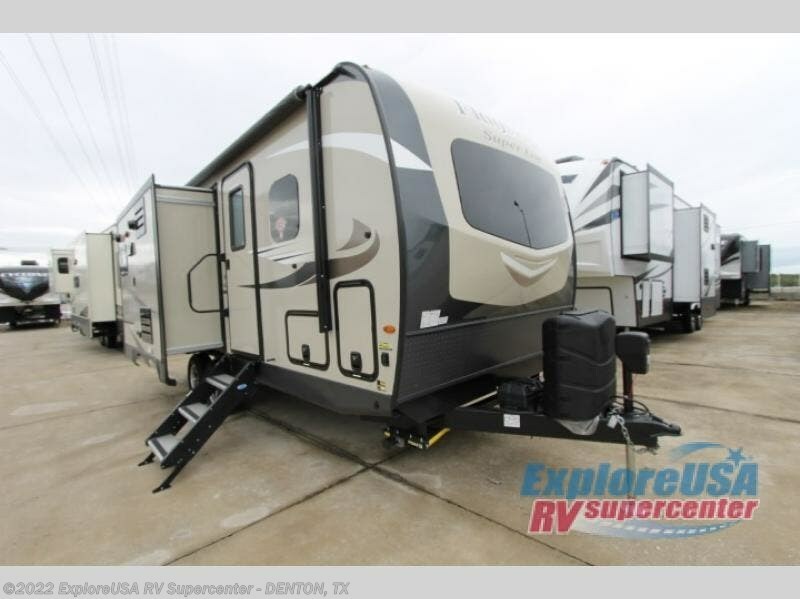 In the evening plan to visit outdoors under the 17' awning with LED lights, plus you can enjoy a little music with the exterior speakers. 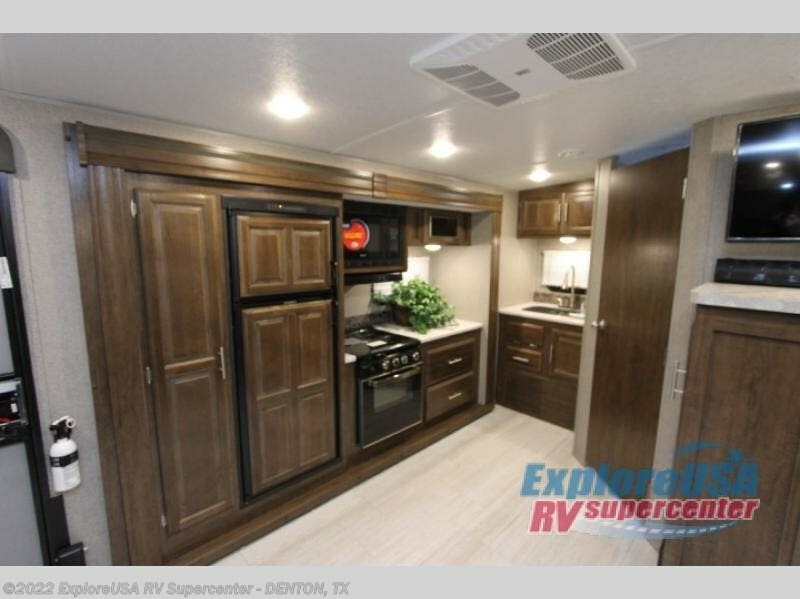 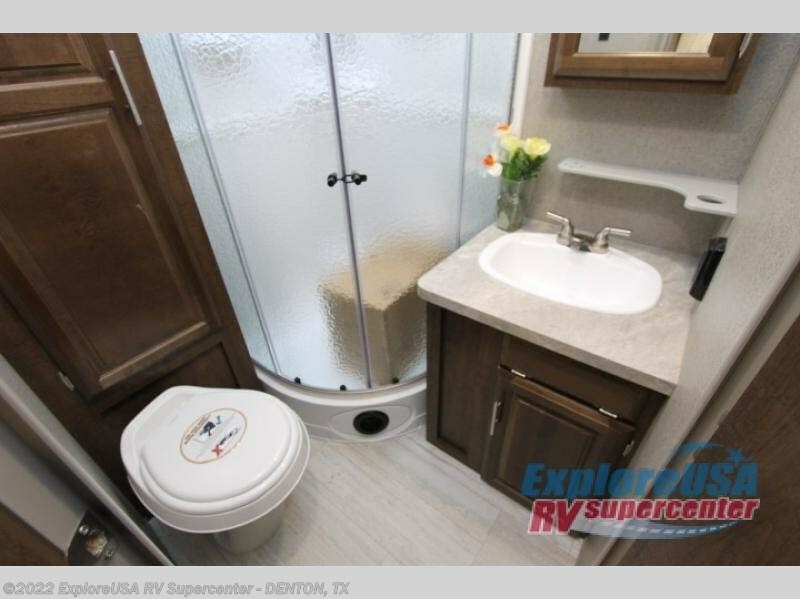 There are even options to choose from to make this the perfect trailer for you! 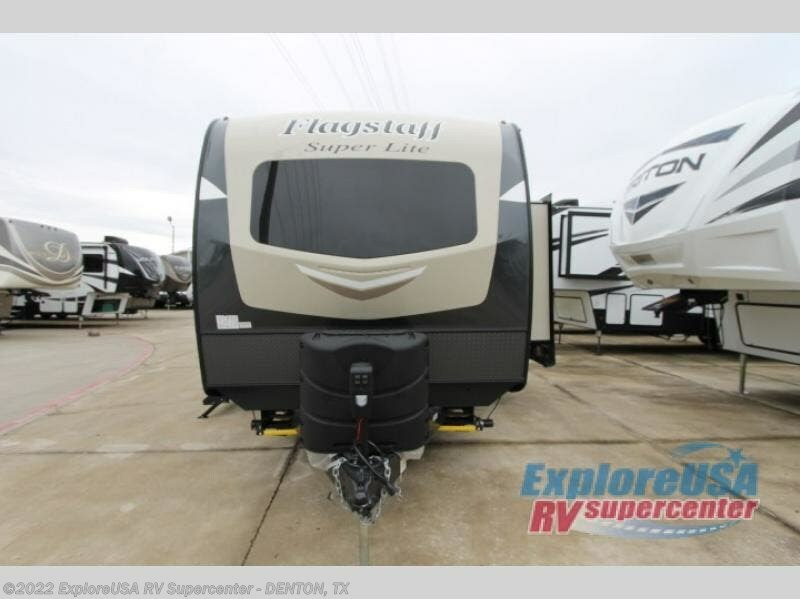 Check out Stock # D2539 - 2019 Forest River Flagstaff Super Lite 23FBDS on forestriverrvsource.com!